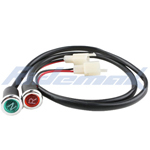 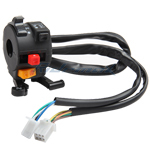 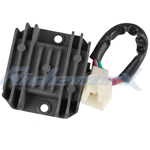 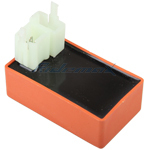 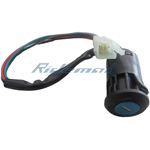 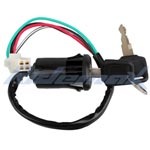 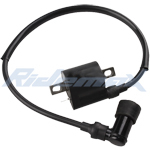 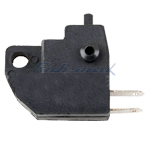 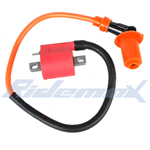 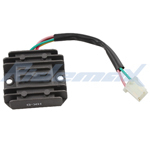 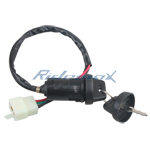 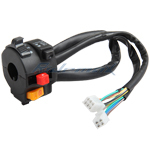 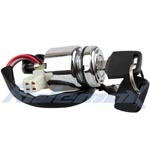 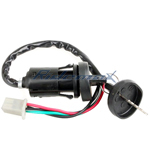 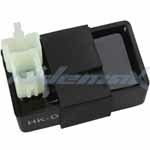 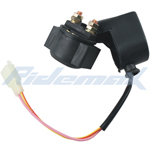 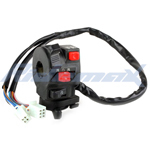 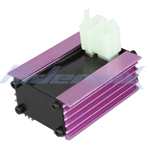 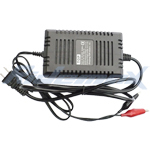 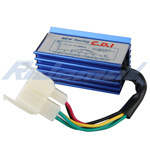 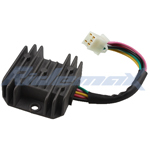 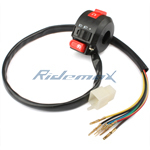 4-Pin Voltage Regulator for 150cc 200cc 250cc ATVs, Dirt Bikes & Go Karts,free shipping! 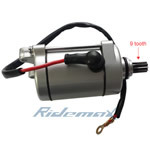 X-PRO® 9 Tooth Starter Motors for 150cc-250cc Dirt Bikes and ATVs,free shipping! 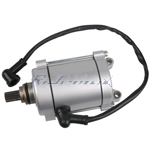 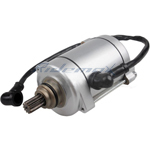 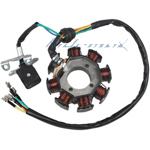 X-PRO® 11 Tooth Starter Motor for 150cc 200cc 250cc Air-Cooled Dirt Bike, ATVs,free shipping! 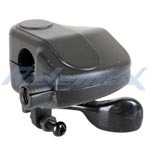 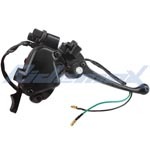 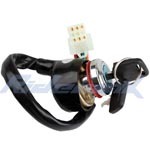 X-PRO® Thumb Throttle for 200cc 250cc ATVs,free shipping!